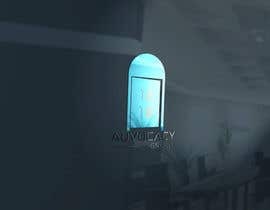 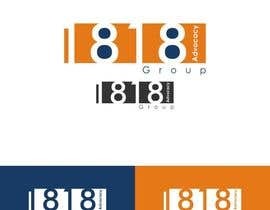 Need a logo for this new company. 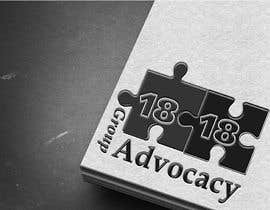 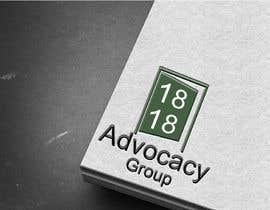 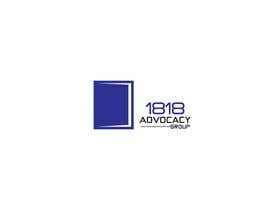 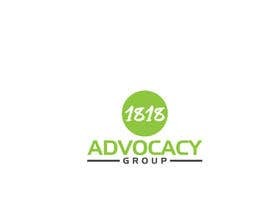 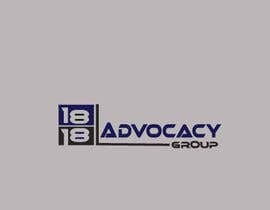 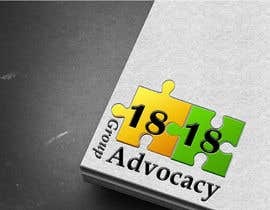 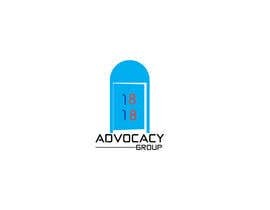 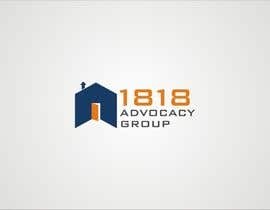 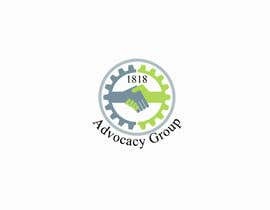 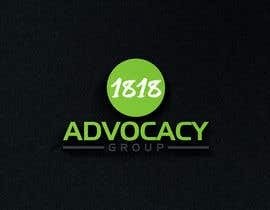 "1818 Advocacy Group"
1818 - represents the year Illinois became a State. 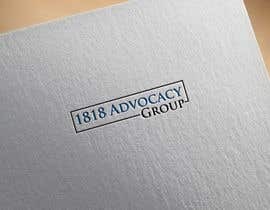 The firm will focus on government relations and public affairs. 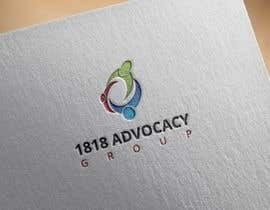 If this project goes well I would also like to hire the same person to create business cards, letterhead and most important a new website.